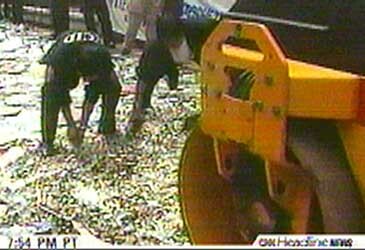 Below: Fake watches are often crushed. The cover of my novel, The Counterfeit Detective, is from a Cartier publicity photo (lower right). 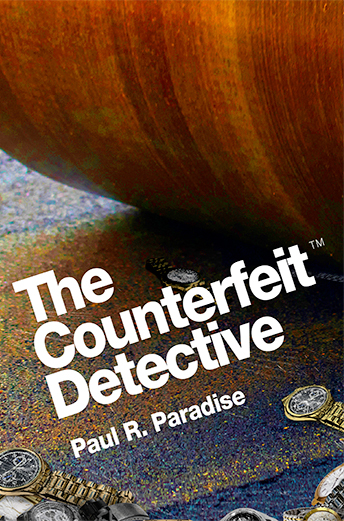 Each year the watch company would line a block of Fifth Avenue with fakes and bulldoze them. PI Dave Woods supplied the fakes. 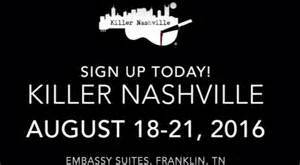 I’m traveling to Nashville on Wednesday to attend Killer Nashville, a conference for mystery writers. I had a blast last time around, best writers conference I’ve ever attended. This time around, I’m going to give a presentation! 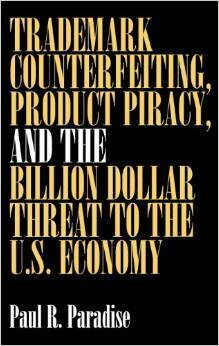 The FBI calls trademark counterfeiting “the business crime of the 21st century.” As much as 10% of all world commerce is said to involve counterfeits. 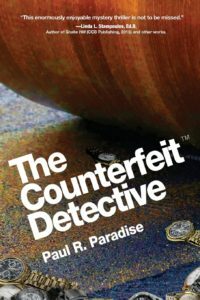 Expert, Paul Paradise discusses. 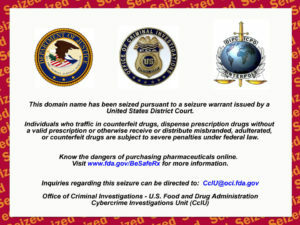 In June, 2016 Operation Pangea IX resulted in legal action against websites that illegally sell potentially dangerous, unapproved prescription drugs. Pangea I kicked off in 2008 thanks to the Permanent Forum on International Pharmaceutical Crime (PFIPC) and Interpol. Pangea I became a yearly event thanks to a successful coordination with law enforcement, customs, and drug regulators across the globe with the goal of not only raising public awareness to the dangers of purchasing counterfeit and illicit pharmaceuticals and medical devices on the Internet but also taking down illegal websites. William Scully who owned and operated three pharmaceutical wholesale operations was recently sentenced to 5 years in prison for selling fake and misbranded pharmaceuticals and to forfeit nearly $900,000 in ill-gotten gains. Scully is estimated to have sold about $17 million in misbranded pharmaceuticals in what may be the biggest such fraud in U.S. history. According to the DOJ, Scully’s convictions were the result of his “leadership role in a long-running scheme to sell misbranded and unapproved pharmaceutical products, including chemotherapy drugs for infusion into Stage 4 cancer patients, to medical providers across the United States. Scully purchased the fake pharmaceuticals through wholesalers overseas and shipped them into the United States by having them labelled as “product samples” with “no commercial value”—even though the packages often contained tens of thousands of dollars of misbranded and unapproved prescription drugs. Scully would then execute “bait-and-switch” transactions with doctors by advertising FDA-approved products on his website but then sending them the misbranded and unapproved products. Several doctors and health care professionals testified at trial that Scully deceived them into believing that the drugs they were purchasing were FDA-approved and legal. Ultimately. Scully continued to sell these drugs even after his office was searched by FDA agents and all of his existing products were seized. To conceal the continued sales, he covertly set up a new company, which he operated without a license that was essentially nothing more than a storage space where he kept the drugs. Even after that storage space was searched and additional products were seized, Scully continued selling products to unsuspecting doctors.